Resident Education Day will be held on Thursday April 20th, 2017, immediately preceding the start of the CGS Annual Scientific Meeting (ASM). This year conference will be held in beautiful downtown Toronto at the Chelsea Hotel. This one-day course was uniquely designed by Geriatric Medicine Residents and Program Directors to reinforce royal college examination topics. The day will include presentations from Canadian faculty experts, case-based discussions, interactive polls and hands-on workshops. Space is limited! The Resident/Trainee Dinner is April 20th at 7:00 p.m. following the CGS ASM Welcome Reception in the Rossetti room at the Chelsea Hotel. The dinner provides residents and medical students interested in careers in geriatric medicine an informal avenue to network with like-minded trainees and faculty in geriatric medicine. Registration for this dinner is required. 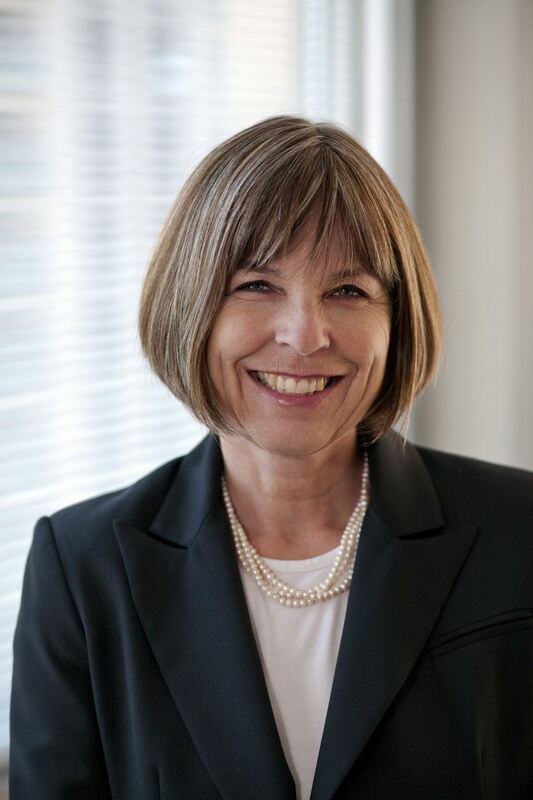 Dr. Paula Rochon will be the Keynote Speaker and will be presenting on “Why Geriatric Medicine”, She will provide a personal reflection her career in geriatric medicine and in research. Registration for both events will close April 13, 2017. For more information, including how to register, hotel information and to view the program, please click here. Did you know that as a CGS Resident member the CGS funds an annual day of training and a dinner? What an amazing benefit to being a member! However, did you also know that if you register for the Resident Day and Resident Dinner and do not attend your non-attendance costs the CGS approximately $300? That is $300 that could have been used to fund an award or travel for another CGS student or be put towards a CGS fellowship! The CGS office is required to give guarantees to the venue at least four (4) business days prior to the beginning of any conference. Therefore, if you sign up to attend the Resident Day or Resident Dinner and don’t give cancellation notice, you are included in the numbers for the day. It is the fiduciary responsibility of the Board of Directors to ensure that the CGS’s monies are spent wisely so we ask that if you registered for Resident Day and/or the Resident Dinner and are not able to attend the events please cancel within 5 business days by contacting CGS registration. Please support the CGS – we are a not-for-profit organization.